A lot with access to the river! 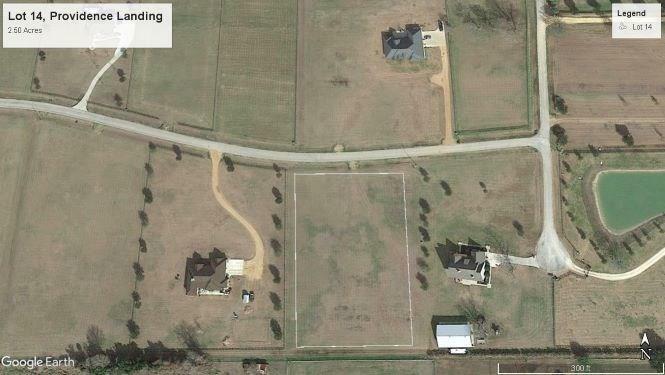 This 2.50 acre lot is located in the prestigious Providence Landing subdivision. 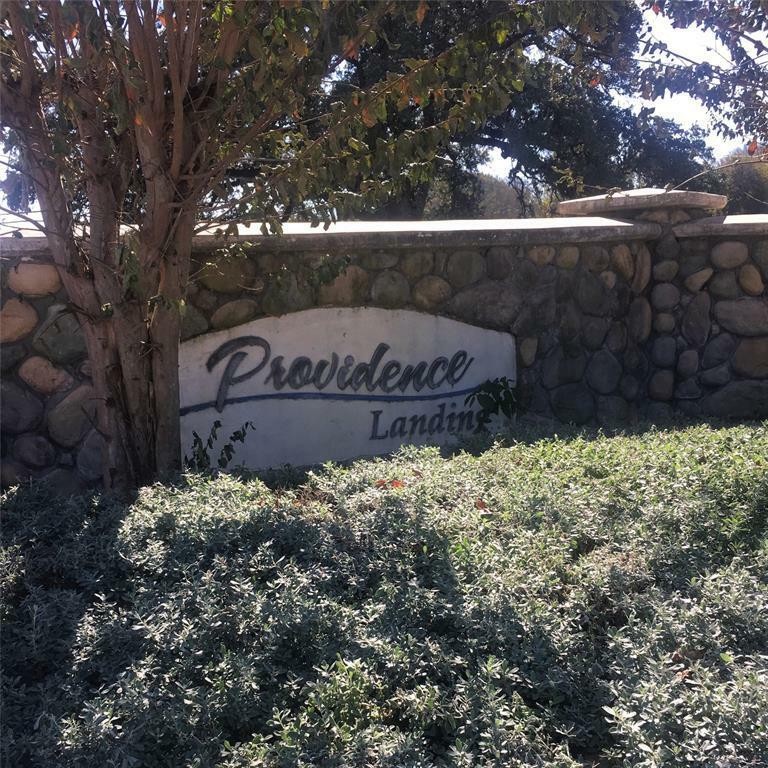 When you purchase a lot in Providence Landing, you get a lot more than a great place to build your dream home. 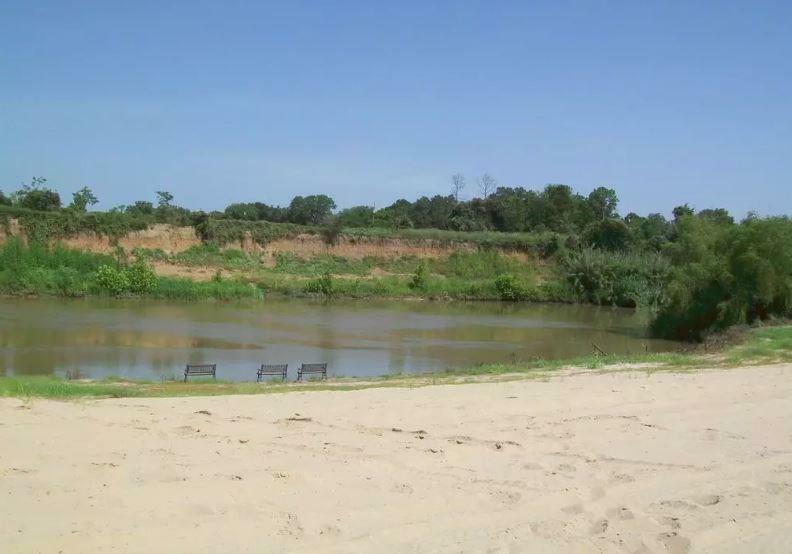 As an owner in this exclusive subdivision, you also have access to nearly 7 acres on the Colorado River! Pecan Orchard Park is beautifully manicured with large majestic pecan trees, picnic tables, grills, a large covered gazebo, and the river with a white sand beach! Imagine relaxing under the pecan trees, the feeling of sand between your toes, or fishing in the river after a long day. 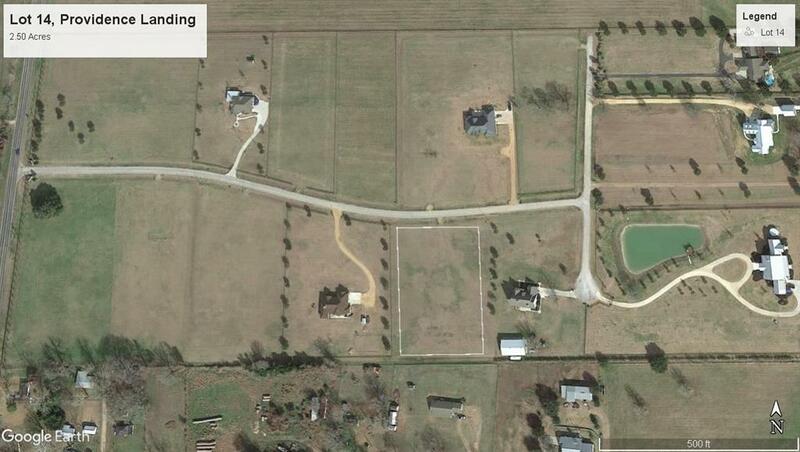 Or entertaining family and friends under the large gazebo among the pecan trees. A perfect sitting for that birthday party. And the best part is you dont have to spend the time to maintain it. Its all taken care of for you. The comforts of the city life and the spacious feel of the country awaits you.